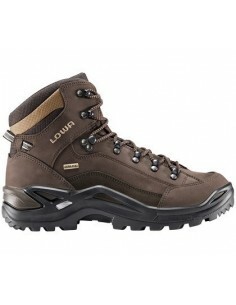 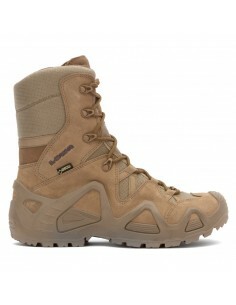 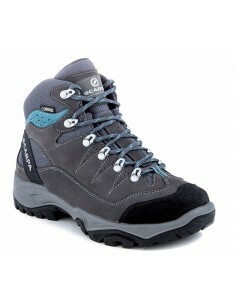 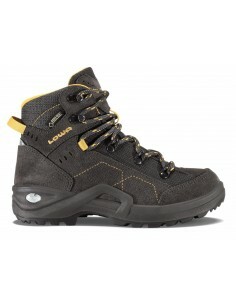 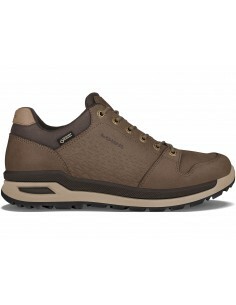 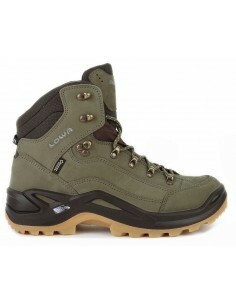 UPPER Nubuck leather upper with full rubber rand protection and quick fastening lace system. 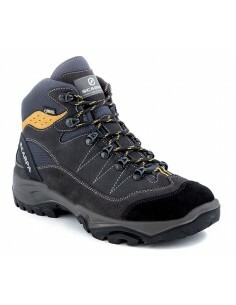 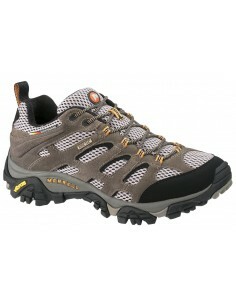 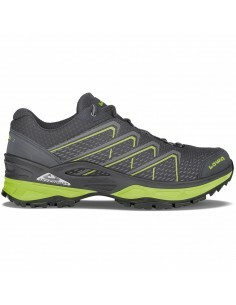 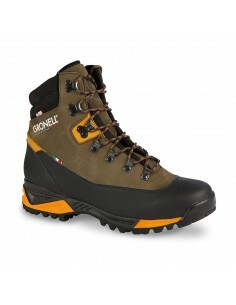 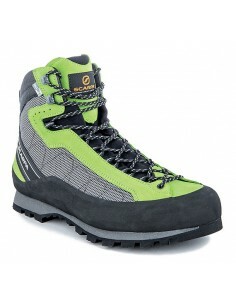 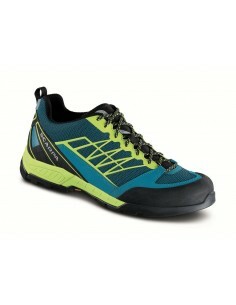 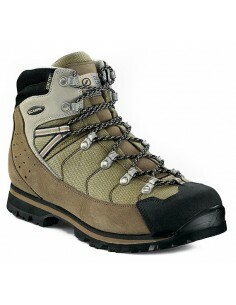 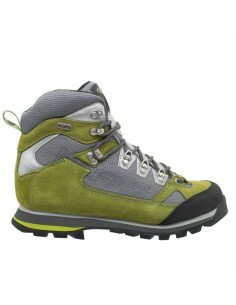 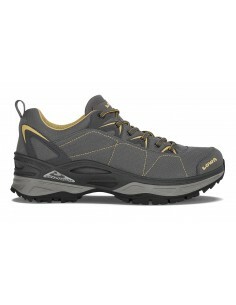 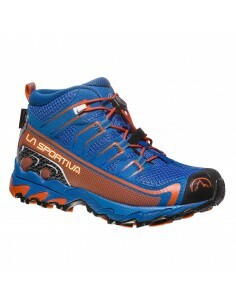 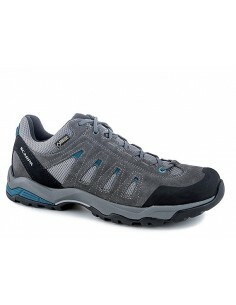 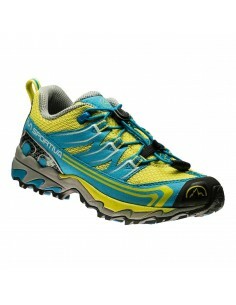 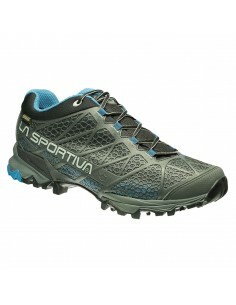 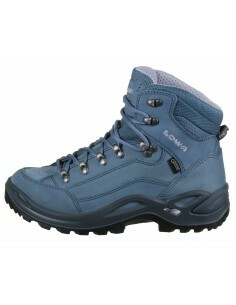 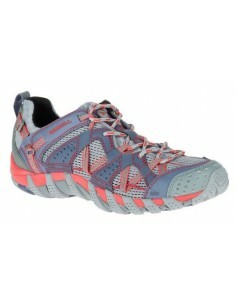 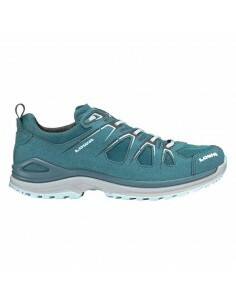 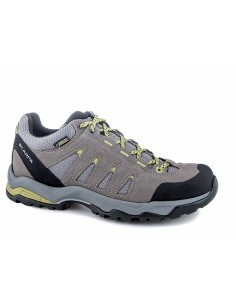 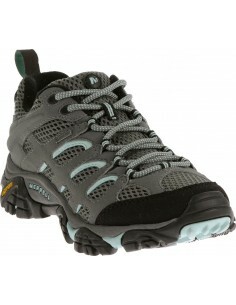 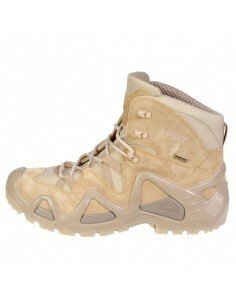 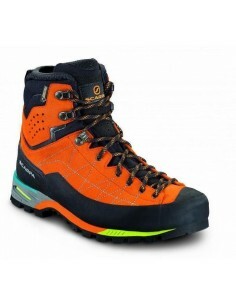 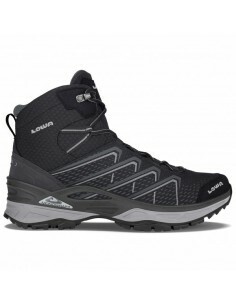 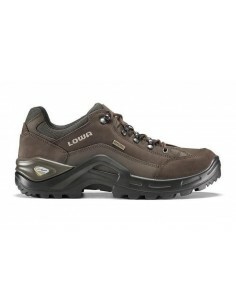 SOLE Biometric Fly sole with PU midsole for maximum comfort and durability. 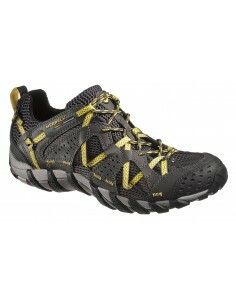 Vibram® rubber outsole.